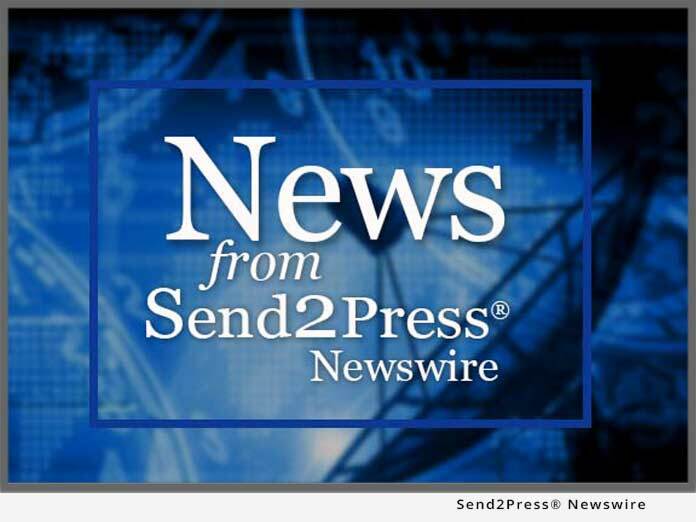 FT. LAUDERDALE, Fla. – Dec. 22 (SEND2PRESS NEWSWIRE) — Wondering how you can catch the Scrapbooking wave? Then you shouldn’t miss the special episode of “Designing Spaces for the Holidays.” The hit Quorum Productions television program will feature Natasha Hixon, a scrapbooker who invented a tool aimed at making the popular craft easier and more fun. Hixon invented the QuicKutz Personal Die-Cutting System with her husband in 2001. QuicKutz is a portable, easy to use die-cutting system that allows individuals to create stylish die cuts for scrapbooking and more. Created by Quorum Productions, this half hour informative series inspires and instructs viewers on the smartest ways to make their homes more beautiful and functional. Designing Spaces interviews leading experts in design, hardware, architecture, and real estate and offers something of interest for every viewer. From advice on large scale renovations to simple tips on making everyday tasks easier to decorating on a budget, this is the one show that provides you with all the comprehensive information you’ll need. Designing Spaces is seen Saturday and Sunday mornings on TLC and on the Women’s Entertainment Network between 7:00 & 10:00 am. This Florida-based production company is nationally renowned for creating excellent quality programming that educates and informs viewers. Their shows are geared towards disseminating vital solutions to life’s problems. These programs not only touch the hearts of their viewers but help them make important decisions which impact their lives. Guests on Designing Spaces have included representatives from companies such as Intel, AT&T, HP, Martha Stewart, Chase Bank, Sara Lee, Prudential Real Estate, Celebrity Cruise Lines and many others.